Arnaud Rebotini is back. Just in time for Halloween the Black Strobe mainman, the undisputed master of industrial tinged icey techno, frozen balearic gay biker house and much more besides, is releasing the ‘Pagan Dance Move’ EP on The Hacker & Gesaffelstein’s Zone Records. 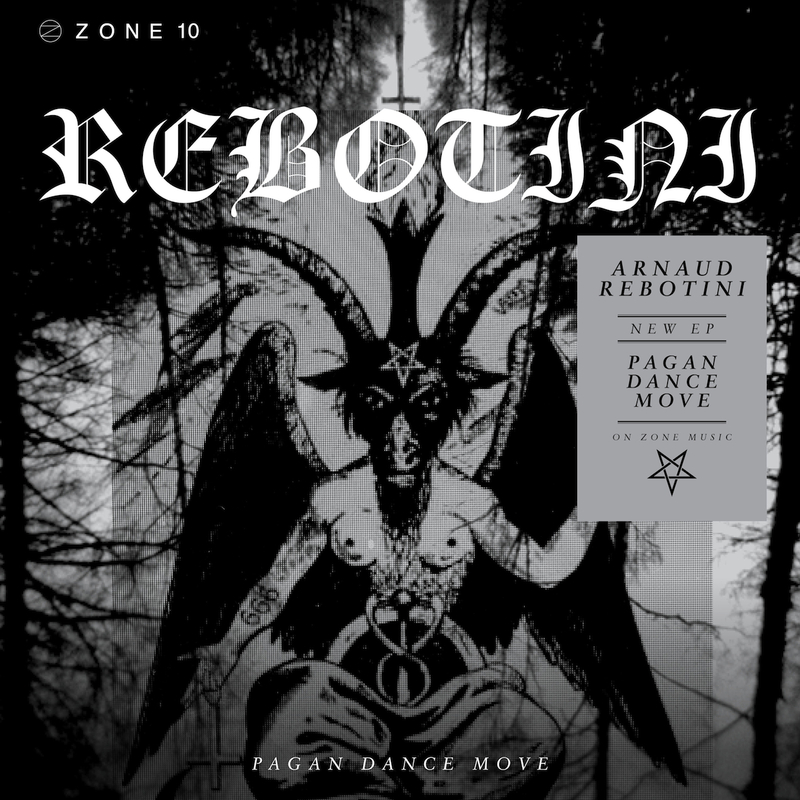 Complete with remixes from Crackboy and David Carretta, ‘Pagan Dance Move’ is a thing of beautifully dark throbbing menace that oozes out of the speakers like the unholy oil of some hexed terminator. 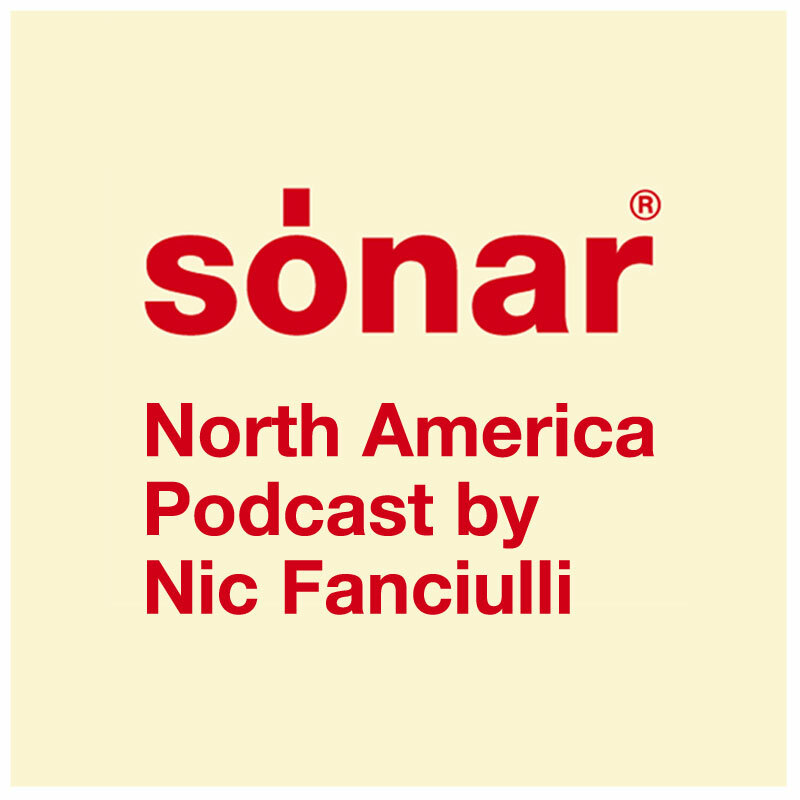 Fresh off his performance at Sensation NYC this past weekend, Nic Fanciulli delivers a sixty minute mix up exclusively for Sonar On Tour, which hits North America this week. Nic will be joined on the tour by Tiga, Azari+III, Seth Troxler, Paul Kalkbrenner, Die Antwoord and Gesaffelstein. The A side is the duo’s territory. “DragN” starts with a sharp beat that soon becomes infected by synthesized drones moving through the stereo and bell like sounds with hypnotic sequencing. 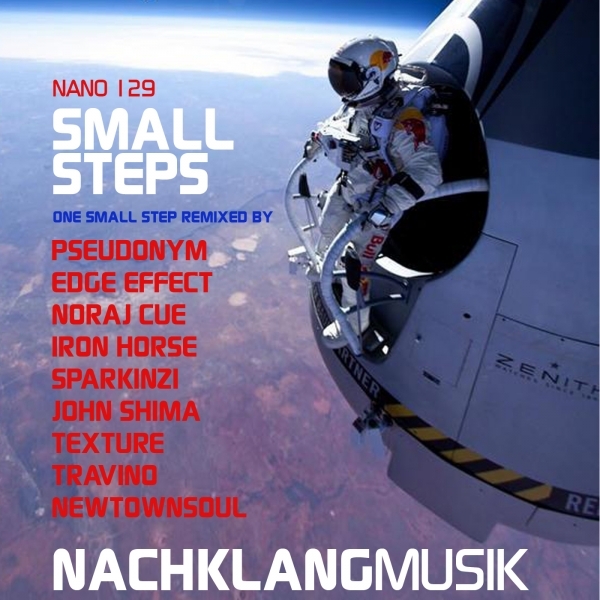 This track means a departure from the classic Exium sound, where lower tempos and less aggressive sounds take control. The second track, “Zero Summing“, dives into broken rhythms and deeper atmospheres, with drones and white noise sweeps that fight all over the arrangement to create a claustrophobic feel. 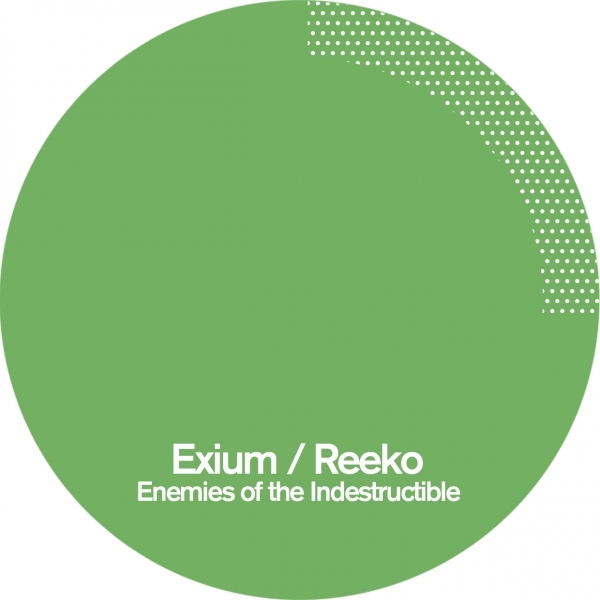 On the B side, Reeko provides “Electrical Phenomena”. Analogue drums start the affair till the 808 sub kick appears, moving to the lower frequencies. Clear and precise hats help moving the groove and high frequency sweeps, whilst resonant textures take over the arrangement from minute 2 onwards. Noises evolve and transform during the whole track, changing pannings and frequency. An intelligent approach to techno from this two veterans; a slower beat and less but nevertheless excellent ingredients to make brain activating beats for the risky clubs from all over space. Haling from Asunción, LPZ’s Ariel Soler, Javier Rodriguez and Jorge Carron have spent the past 4 years gradually putting Paraguay on the dance music map. Now to cap what has been their most successful year to date the trio are back with ‘The Benedict & Grace EP’ for Loungin Recordings, the follow up to their critically acclaimed ‘1983 EP’ (released in May on Body Work) and recent collaboration with HyperDub’s LV. 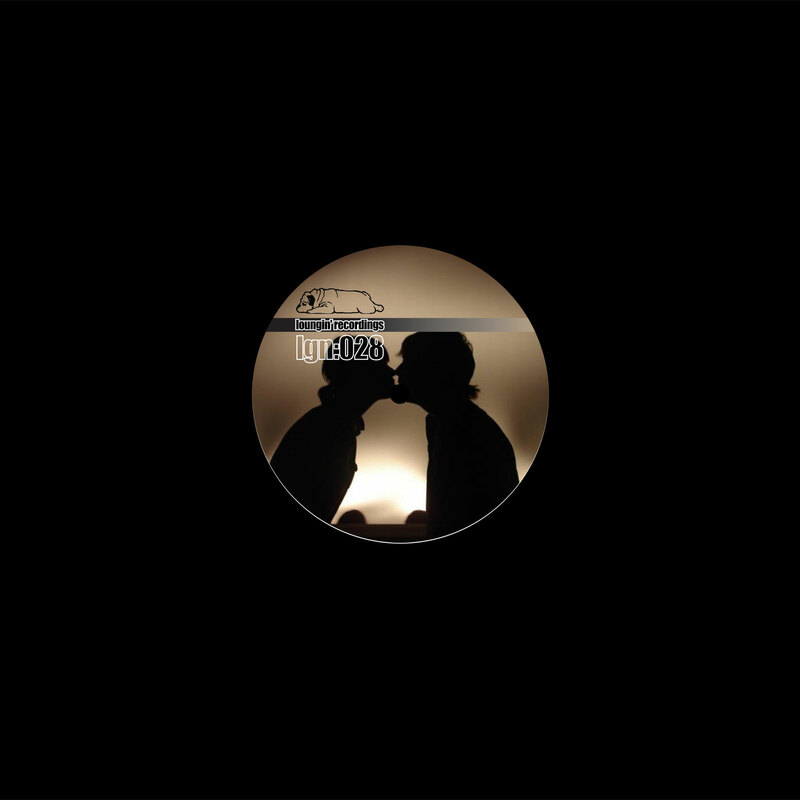 ‘The Benedict & Grace EP’ combines two purpose-made productions specifically crafted to align with the West London imprint’s heritage of house at the deeper end of the spectrum. Cloaked in hardware reverb, A-side ‘Benedict’ takes deep house to the doors of driving dub-techno, while ‘Grace’ represents a refined garage roller, more reflective of Loungin’s output from the early-2000s. 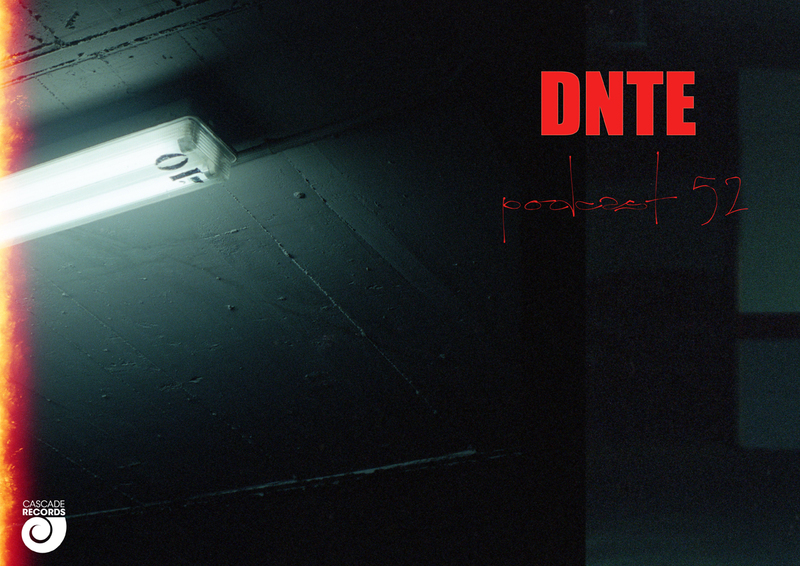 Over on the flip, Rotterdam’s increasingly revered bruk-step lynchpin C.O.N.E converts Grace into an industrious slab of mechanical grime, before the Porto-based Trikk applies his low-end house sensibilities to Benedict by stripping it down into a slab of deep yet futuristic minimalism. Leading off, Drivetrain’s (Detroit, USA) “Together” rocks the floor from the first dropped beat. But the real surprise is the evolving melodies submerged in infectious groove. meticulous syncopation dancing through relentless rhythm. Club-tested, the booming bass and powerful vocal provide a wicked sonic high. Professor Inc (Paris, FRA) brings another earth quaking, body-shaker. “Luvin” fuses clever chord progressions, subsonic riffs and the tweaked-out vocals of Kris Magnetik. 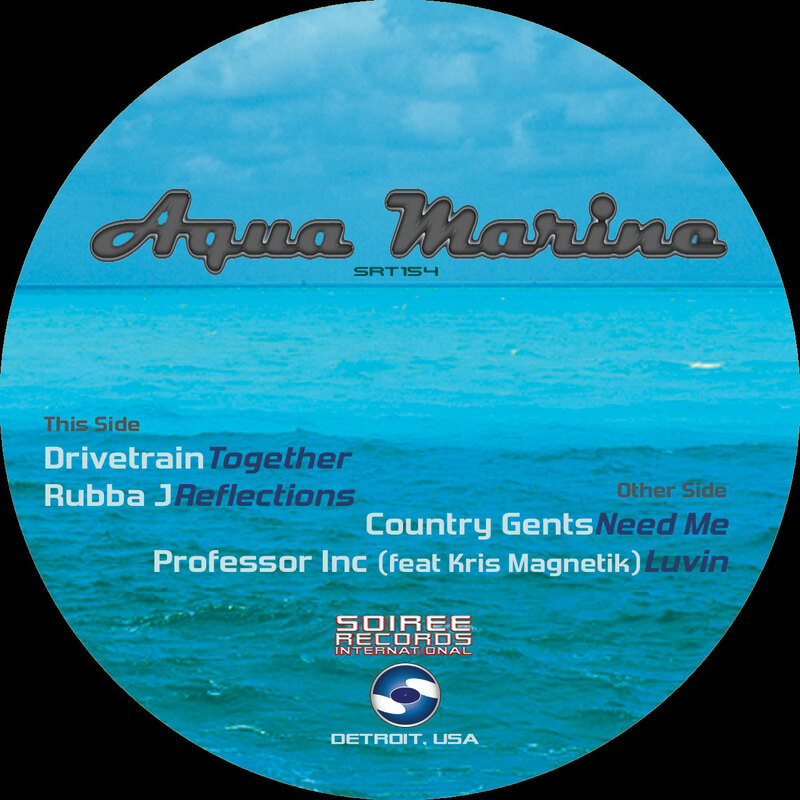 Aqua Marine – redefining the fathomless depth of the underground.